Darkside Detective is another great entry in the point and click adventure genre that has seems to have found new life on the Nintendo Switch. Obviously inspired by the old classics of the Monkey Island series, Simon the Sorcerer, and Full Throttle. 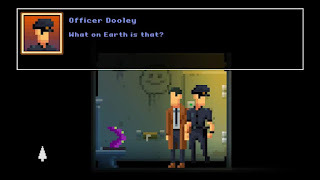 In what is probably a serendipitous moment akin to "A Bug's Life" and "Antz", Spooky Doorway also developed a point and click adventure game that takes shots at the X-Files and Twin Peaks at the same time that Thimbleweed Park was being developed, and had a similar theme. 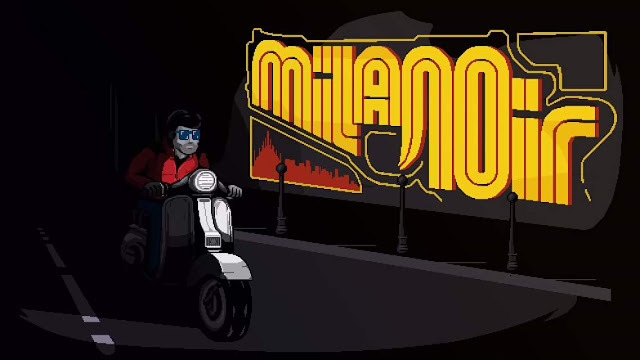 While the games are both point and click adventure games that take jabs at a specific subgenre, they're completely different games. 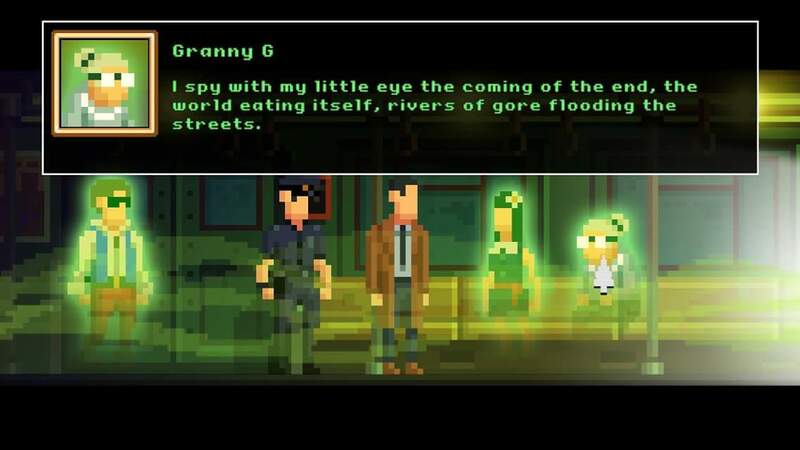 Darkside Detective is set up as an adventure game to be tackled in quick bursts, which is a welcome take on the genre to begin with. 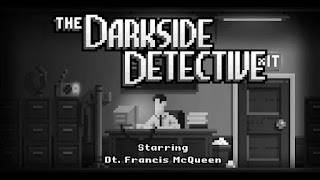 We begin the game by learning that there has been an incompetent police officer assigned to the Darkside Division alongside our hero, Detective Francis McQueen, Officer Patrick Dooley. Dooley plays the role of foil to Det. McQueen's knowledge of the supernatural, and ranges from skeptical, to oblivious, to simply being in denial. We are presented with case files that are each self-contained missions they must be completed in order to unlock the next case. These cases will vary a little in length, depending on your personal skill level, but none are particularly long. They're emphasis is on the player solving one case in a 20-30 minute session. This helps drive the game along and keep it fun. There are never any sloggy moments that find you backtracking or frantically clicking around the screen trying to figure out which items to combine or where to use them at. 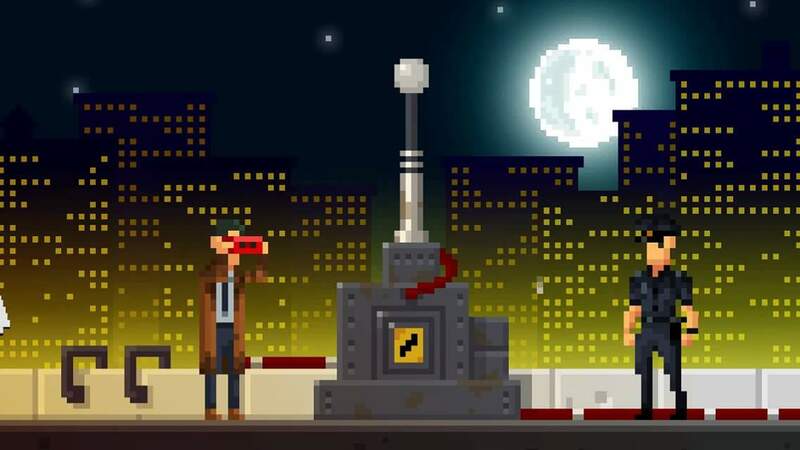 Every so often, we are presented with a mini- game to help solve the case that borrow from games that we're already familiar with, such as Pipe Dream and Lights Out. 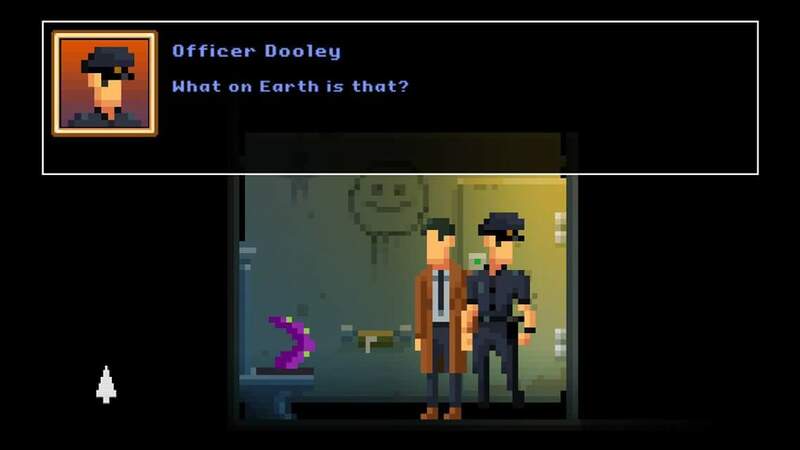 Darkside Detective is full of charming characters, loving nods to the series that have inspired it, oddball statements, and fourth wall breaking humor. 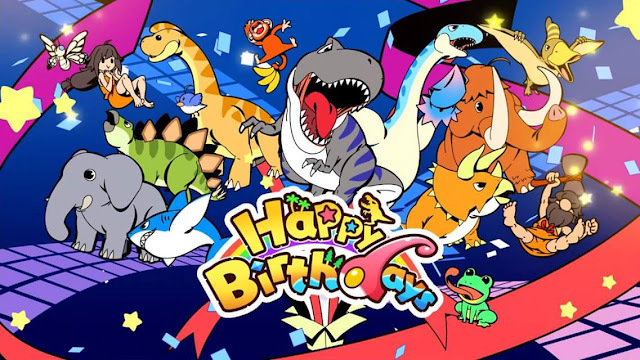 You can definitely see the love for these classic adventure games here, and you'll only love finding those little Easter eggs if you've loved those games yourself. The choice of pixel art was an obvious nod to their inspiration as well. The sprites are the epitome of minimilast design (featureless faces, for one example), but the animations are beautifully done. The music is atmospheric and fun. 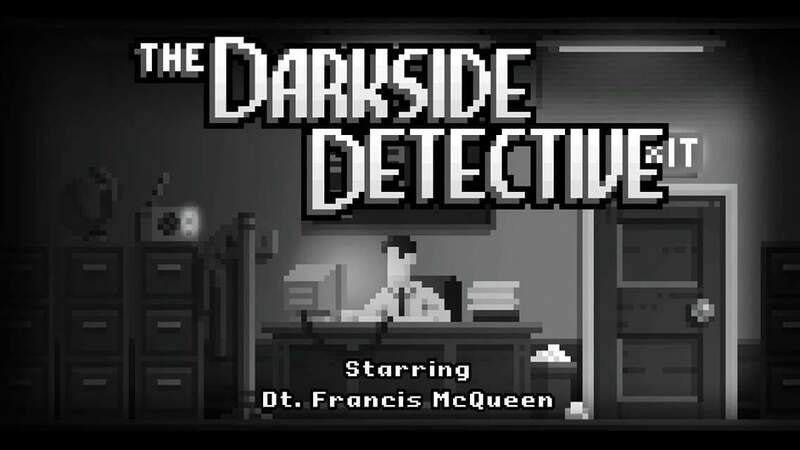 The only downside of the Darkside Detective, is that it is a little short on run-time, and has very little immediate replayability. The humorous dialog that you encounter while working on the case is amazing, and I found myself talking to the same people whenever I had to pass by them, just to hear their prattle again. 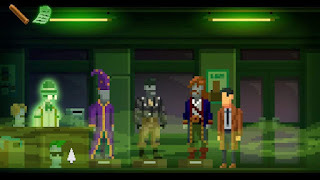 Darkside Detective is a fun, and unique experience broken into bite size pieces for shorter play sessions. It oozes charm, and will have you chuckling for it's entire runtime. The minigames are a little weak compared to the rest of the game, but then your remember that you helped settle an argument between spectral Edgar Allan Poe and spectral H.P. Lovecraft over who wrote the scariest stories of all time, which was further exacerbated by a spectral Enid Blyton. Lone Wolf and Project Aon.